The best testimonials widget to improve your business performance! Fully Customized Request Form to Collect New Testimonials (Mobile Friendly). 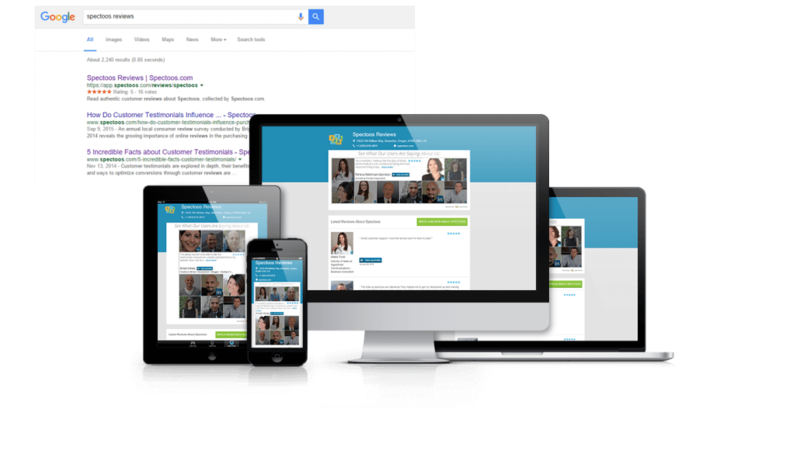 Mini Site, SEO Optimized Page to Rank High For Your Brand. 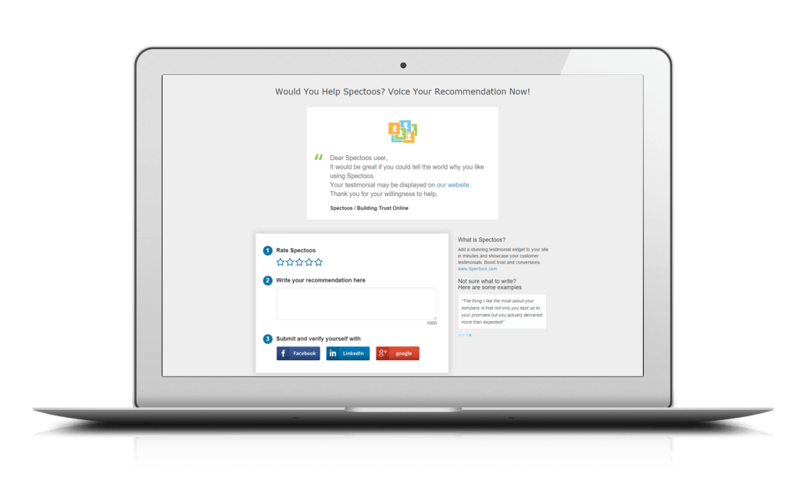 Copy Your Existing Testimonials Including LinkedIn Recommendations, Yelp, TripAdvisor, Amazon and More. 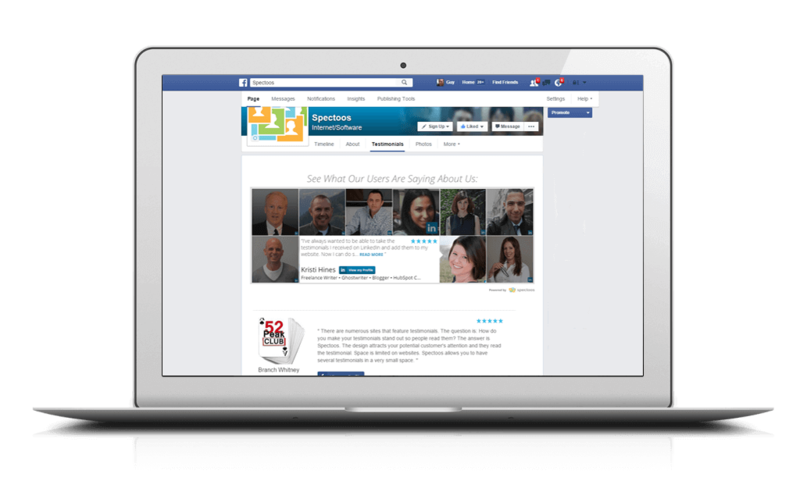 Display Your Testimonials on Your Facebook Page. 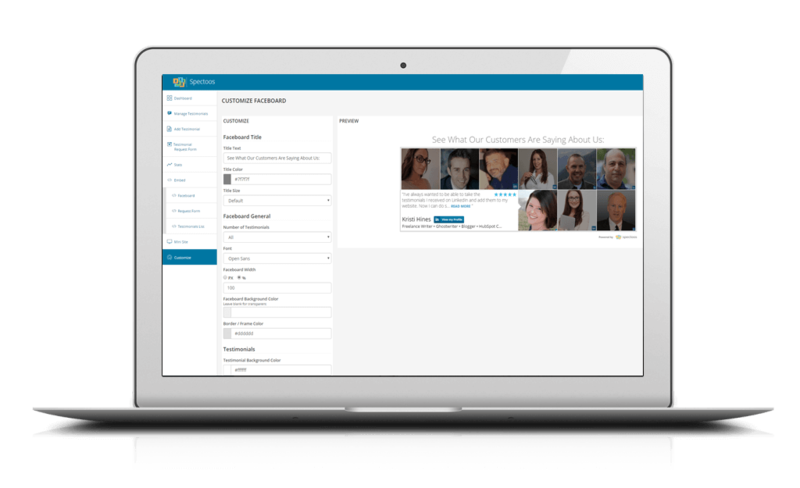 Simple yet powerful dashboard to manage your testimonials. Quick and and easy navigation to all required actions. Customized request form with your logo and message to share with your customers for collecting your testimonials. It is mobile friendly and can be accessed from any device. Embed your testimonials widget code in your web pages and showcase your testimonials to the world. Simple copy-paste action. A public page with your testimonials widget (Faceboard) to share with the world. SEO Optimized to rank high for your brand. Add your testimonials to a new tab on your Facebook page. Simple and easy integration to enhance your Facebook page. Analyze your testimonials widget (Faceboard) performance to understand and improve your visitor time on site and conversion rate. Copy your existing testimonials from anywhere on the web Including: LinkedIn Recommendations, Yelp, TripAdvisor and more. 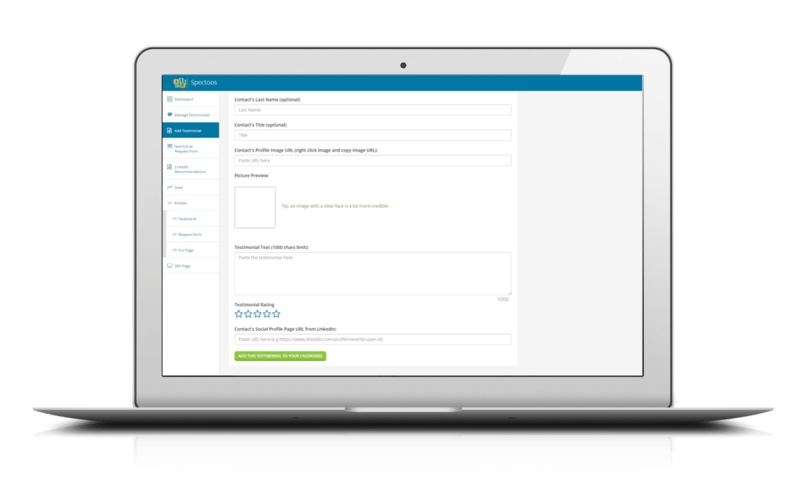 Embed your request form widget anywhere on your site and share it with your customers. Simple copy-paste action. Display your testimonials in a full page layout anywhere on your site. Simple copy-paste action. All Spectoos pages and widgets are mobile friendly and can be accessed from any device, providing you a full coverage of your visitors. We are here for you 24/7, for any matter, from problems to questions, we always answer and we do it fast.